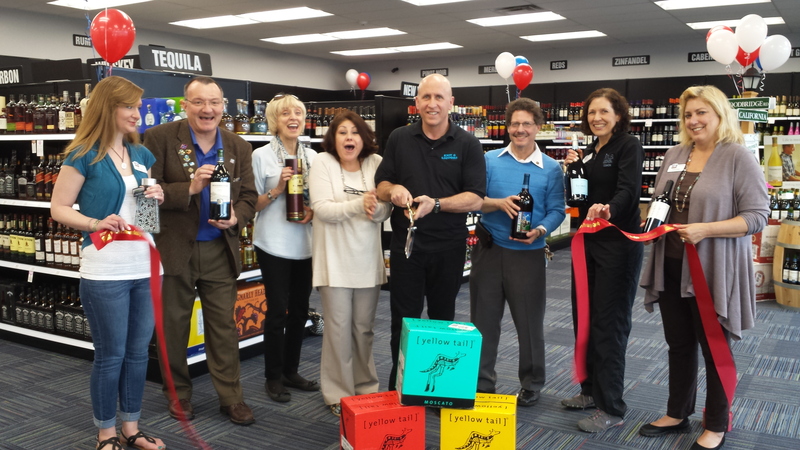 A ribbon cutting was held on April 1st 2016 to celebrate the Grand Opening of Exit 8 Liquors. Pictured left to right: Beth Silvestri, Fastsigns of Saratoga, Pete Bardunias, President/CEO Chamber of Southern Saratoga County, Judy Brinkman, Life’s 2 Short, Terry and Bob Tufano, Owners of Exit 8 Liquors, Garry Packard, Viridian Energy, Linda Tepper, Wellness Solutions Specialist, Donna Connor, On the Go Concenierge. Stop by Exit 8 Liquors conventiently located at 1543 Crescent Road in Clifton Park, NY 12065. 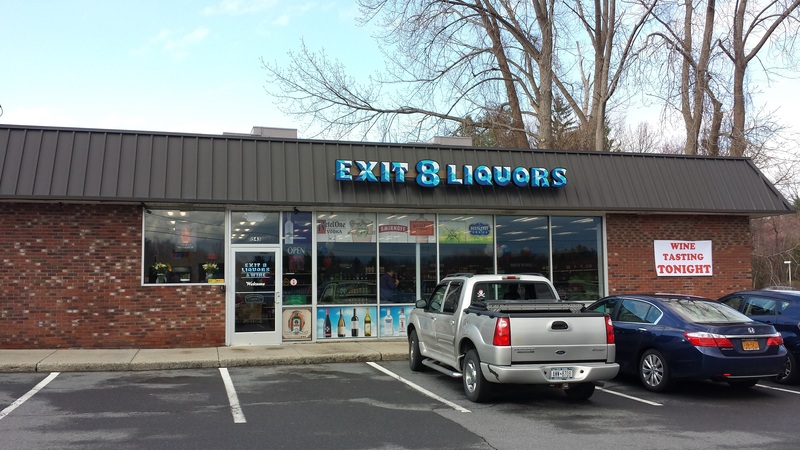 You can call them at (518) 579-0447.